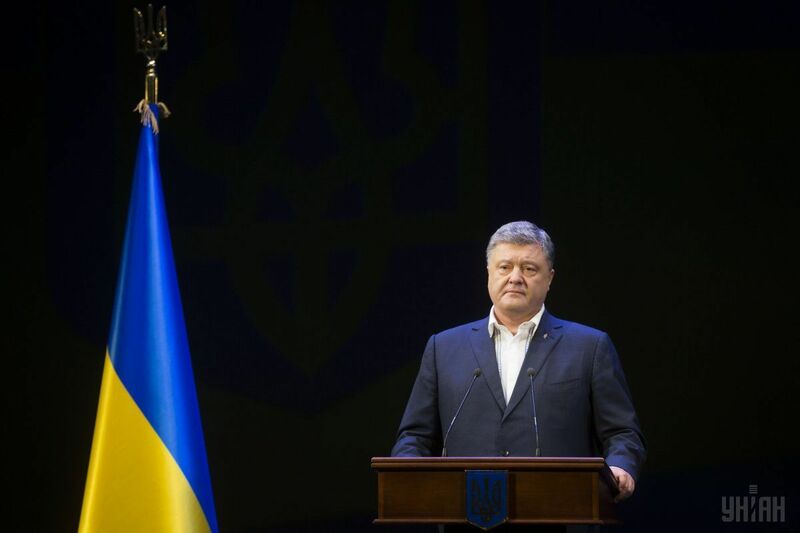 An anonymous call warning of a plan to assassinate President of Ukraine Petro Poroshenko, who was visiting Kharkiv region August 22, was reported by the Security Service of Ukraine, an informed source in the regional law enforcement agency has told UNIAN. "Yesterday, on August 22, at about 12:00, a call was received by the SBU from an anonymous phone number. The call came not from a landline phone but through an IP telephony. A planned attempt on Poroshenko during a visit to Kharkiv region was reported by a mechanized voice of a female," the source said. According to Ukrinform, it was impossible to locate the anonymous source. As reported on August 17, head of the SBU Vasyl Hrytsak said the FSB of Russia was plotting terrorist attacks and high-profile assassinations in Ukraine against the country’s political leadership.